According to a senior European official, the European Commission would be reluctant to discuss the e-cigarette with the tobacco industry. This one is even compared to "poison". E-CIGARETTE, A "POISON" A LITTLE LESS DANGEROUS! 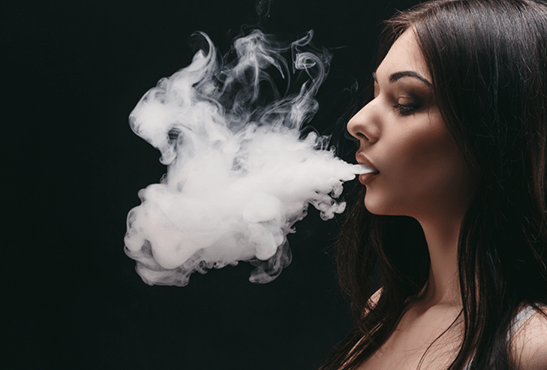 Electronic cigarettes may be less dangerous, but they remain poison ", said Arūnas Vinčiūnas, Chief of Staff of the European Commissioner for Health Vytenis Andriukaitis. The senior official spoke at an event organized by Euractiv Last week, many participants called for open dialogue with policy makers on sensitive health issues such as tobacco use. 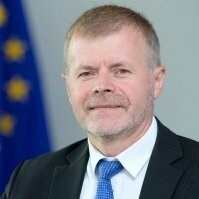 To a question about the Commission's tendency to systematically refuse to meet the tobacco industry, Arūnas Vinčiūnas replied: " there is some reluctance and a specific attitude towards the tobacco industry Which does not exist with other sectors. " We strive to work together to discuss simple issues, but some people may be very persistent ", he added. THE SOLUTION IS TO STOP SMOKING! The tobacco industry claims that the e-cigarette should be promoted in that it is a good way to replace the cigarette before shutting down completely. The European Commission and WHO reply that there are treatments to stop smoking and that new products from the tobacco industry should not be recommended by health professionals. After the event, Arūnas Vinčiūnas explained that the current legislature (which will end in May) had no plans for new products of the tobacco industry. " A report on the e-cigarette should be written by 2021, as provided for by the Tobacco Directive He added, adding that many aspects will depend on this report.